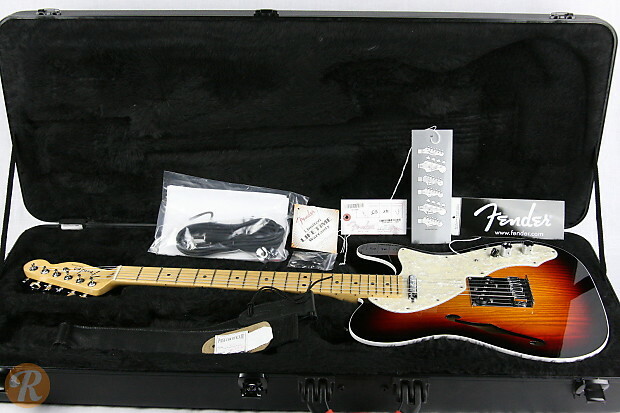 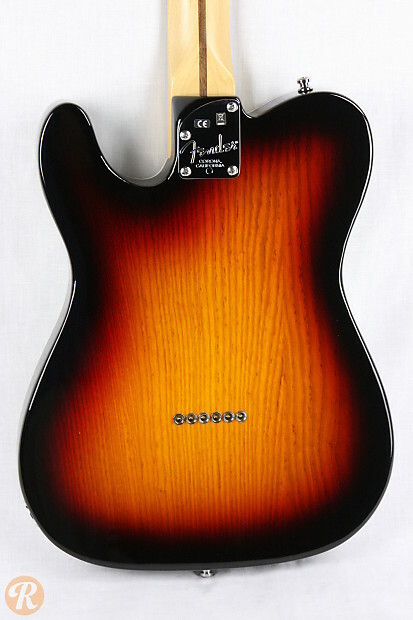 As part of the American Deluxe series, the American Deluxe Telecaster includes a few higher-end specifications compared to American Standard Tele. 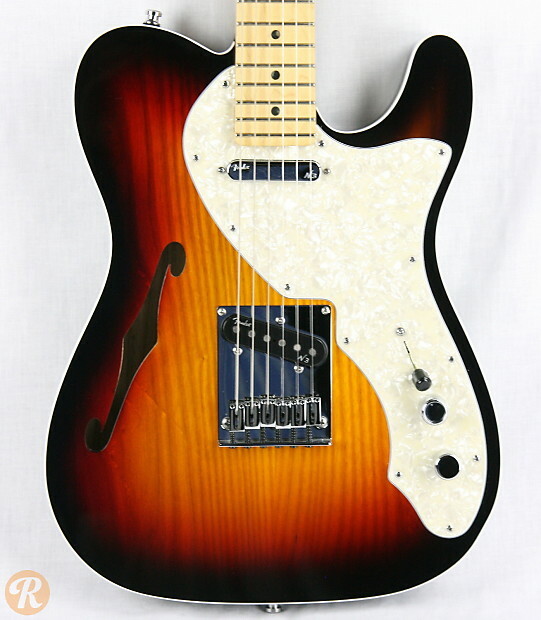 This Tele includes deluxe Noisless pickups, locking tuners, body binding, and abalone dot inlays, as well as Deluxe locking tuners and Fender's S-1 switching system. 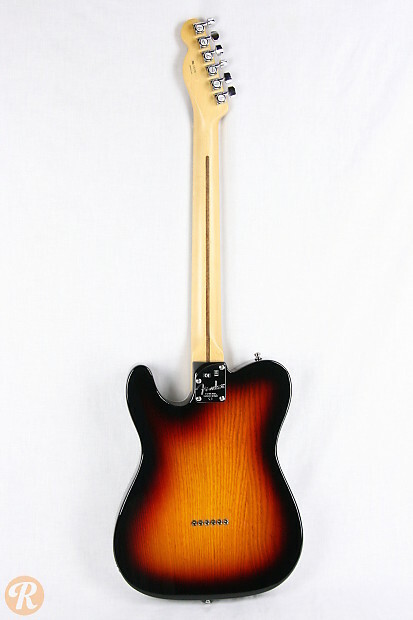 The thinline version features a semi hollow ash body.